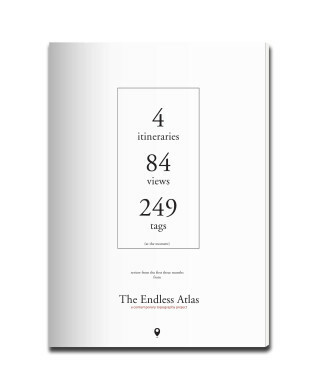 In the near future The Endless Atlas may become an exhibition. If you have some free space and want to host the project, feel free to contact us. In the meantime, in Nov. 2013, we released a first edition. It’s review of first three months of digital drift.